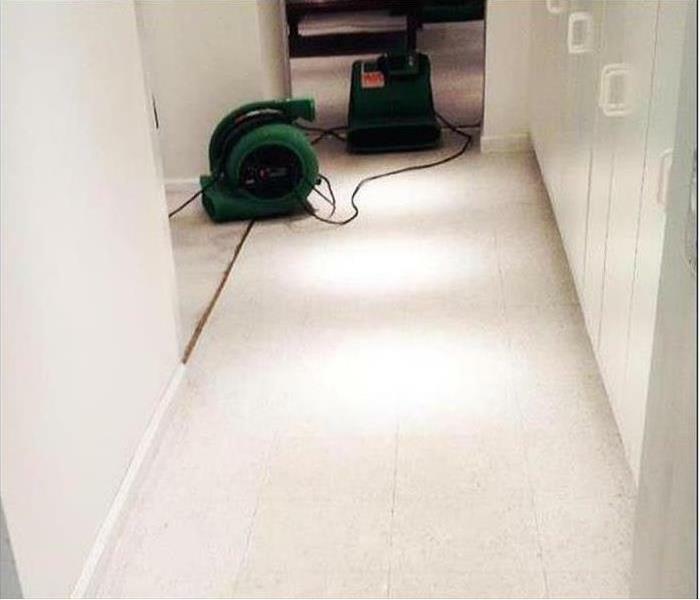 SERVPRO of Marlboro/Concord will respond immediately to your urgent call for help after a flood or storm damage emergency. We have the storm damage restoration experience and specialized equipment to restore your Nashua, Acton, Littleton or other areas home or business to preloss condition whenever possible. With a network of over 1700 SERVPROs nationwide, we can meet the demands of even large-scale disasters, working as part of a collaborative unit to mitigate storm damages as we help our customers. During a storm event, SERVPRO can arrange for roofs to be tarped and windows to be boarded-up to secure your structure from further damage and degradation. SERVPRO of Marlboro/Concord understands the disasters that arrive when a storm comes and goes, and we are always prepared 24 hours and 7 days week to help our neighbors. 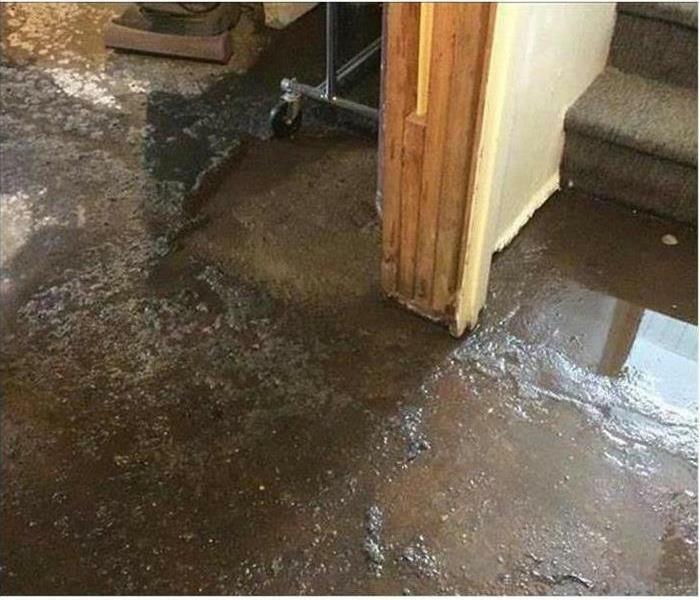 As a leader in storm and water damage restoration, SERVPRO of Marlboro / Concord has the specialized training and expertise to restore your home back to its pre-storm condition. Our restoration process puts an emphasis on scientific drying techniques, progress monitoring and documentation. Major storms and flooding events can overwhelm many restoration companies. On the other hand, SERVPRO of Marlboro / Concord can access resources from 1,700 Franchises across the state and country and even utilize Disaster Recovery Teams for major storms and disasters. SERVPRO of Marlboro / Concord is locally owned and operated—so we live and work here too, and are proud to be part of the Marlborough community. We are also part of a national network of 1,700 with special Disaster Recover Teams that can respond with additional resources during catastrophic storms and major events.